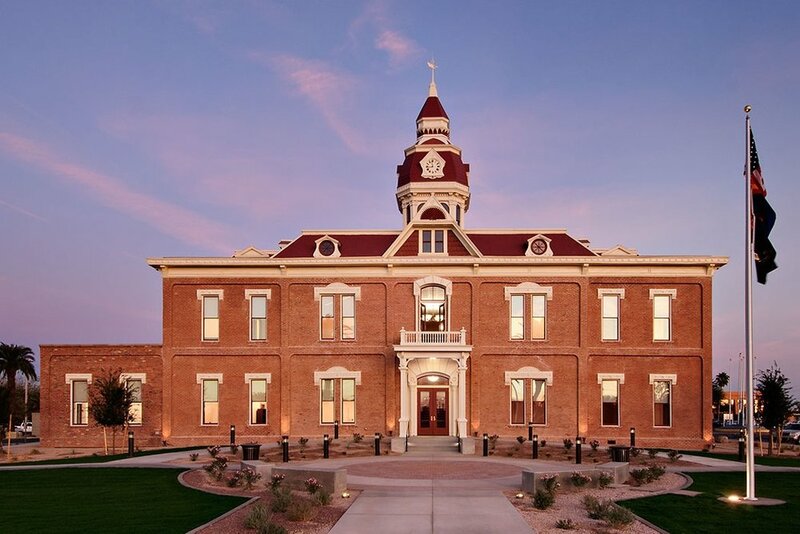 The home of multiple cities and communities like that of Casa Grande and Eloy. Centrally located between Phoenix and Tucson, Arizona, the communities of western Pinal County are strategically situated to meet the needs of relocating industries. With an excellent workforce, thousands of acres of available industrial land, access to rail and major interstates, great quality of life and rapidly growing communities, western Pinal County can provide strategic solutions to support your expansion requirements in serving the western United States markets. Looking for a job? Looking for employees? ARIZONA@WORK is the statewide workforce development network that helps employers of all sizes and types recruit, develop and retain the best employees for their needs. They also provide services and resources to pursue employment opportunities to job seekers throughout the state. By developing our state’s workforce and matching employers with job seekers, we strengthen Arizona’s economy. It is the goal of Pinal Alliance to connect qualified candidates with its Community Partners and Investor Members. To see other available job opportunities of Pinal Alliance Investor Members, click here. Thank you for your confidence in and commitment to Pinal Alliance, as well as your financial investment. Your continued support of Pinal Alliance and its mission is greatly appreciated.